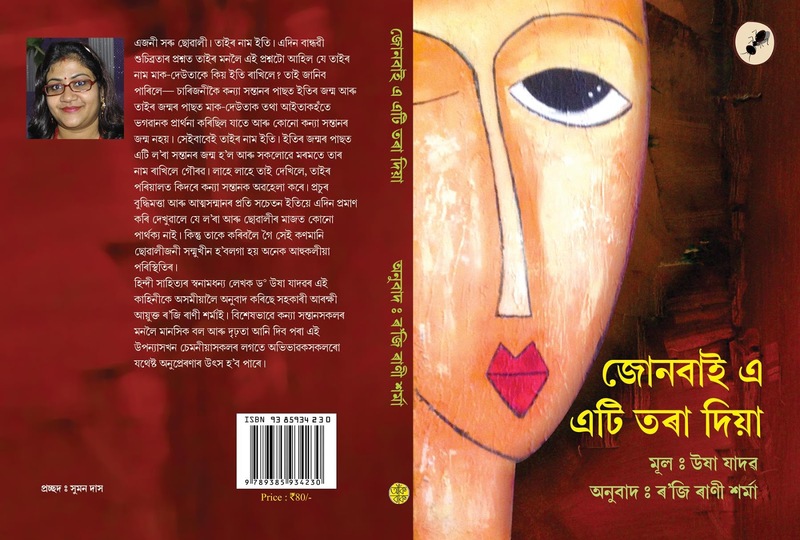 Congratulations to Rozy Rani Sarmah, A.P.S, 2017-18 Hubert H. Humphrey International Fellow and Assistant Commissioner of Police, Guwahati, Assam, India whose translation of a children's novel has just been awarded: "The children's novel I have translated has been awarded best by Assam Women Writers' Association." Ms. Sarmah joined the Assam Police Service in 2010 as Deputy Superintendent of Police and presently serves as Assistant Commissioner of Police in the Police Commission of Guwahati. She was born and raised in rural Assam and thus fully understands and has experienced the plight of women in a patriarchal society. Ms. Sarmah fights to stop re-victimization of women in police stations and fights against domestic violence against women. She has worked in the conflict zone of the insurgency-prone state of Assam. When violence broke out in the Bodoland Territorial Area District (BTAD) in Assam, she took commendable steps to stop communal violence between ethnic Bodos and minority Muslims. Due to her experience in the area of conflict, she was selected as a 2016 Peace Fellow by Rotary International and participated in a three-month course at Chulalongkorn University in Bangkok, Thailand. Ms. Sarmah has written a storybook in Assamese and translated a Hindi children’s novel into Assamese. During her Fellowship year she plans to learn more about how police and civil society organizations respond to cases of domestic violence against women and learn best practices in the United States through collaboration with professors, activists, NGOs and police. Ms. Sarmah hopes that she will gain tools to implement positive changes in the policing of women in Assam.